Looking for a company that can help you with furniture shipping from Arizona? On the hunt for Arizona movers you can trust? Whether it’s a mattress you’re shipping to Arizona or a storage unit you’ve got to get shipped from one side of the state to the other, TSI can help. Convenience: There’s no need to split a truck with a colleague or figure out a way to cover the cost of a full truck. We cater services to your needs. Cost savings: Since we charge you only for the portion of the truck that your shipment needs, you save money on your job. Superior service: Using a fraction of a truck doesn’t mean getting a fraction of the service. We still offer the same attention and care for small or fragile moves that you’d expect from big ones. 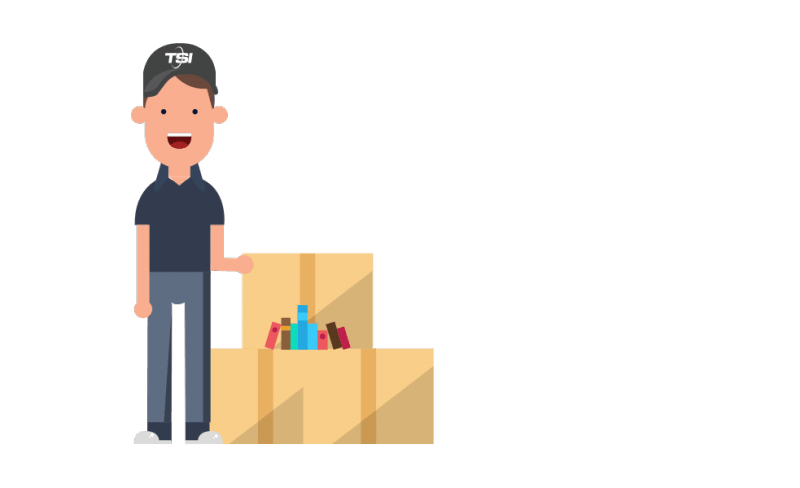 Whether you’re shipping furniture to Prescott or moving a storage unit away from Tucson, when you need safe and dependable Arizona movers, TSI is a provider you can trust. Founded in 1989, we are a leading transportation provider in Arizona and beyond, capable of shipping from, to and within the state. TSI is fully licensed by the United States Department of Transportation and approved by UPS and the Associated Mail and Parcel Centers. Why choose TSI as your Arizona shipping company? Backed by decades of experience in the industry, TSI has the resources to ensure efficient shipments for every job. With our nationwide network of trucks, we use the best routes to get your items where they need to go, safely and for less. Because we do a high volume of shipments here in Arizona, we understand the local traffic regulations and use that knowledge to create smooth, seamless deliveries. 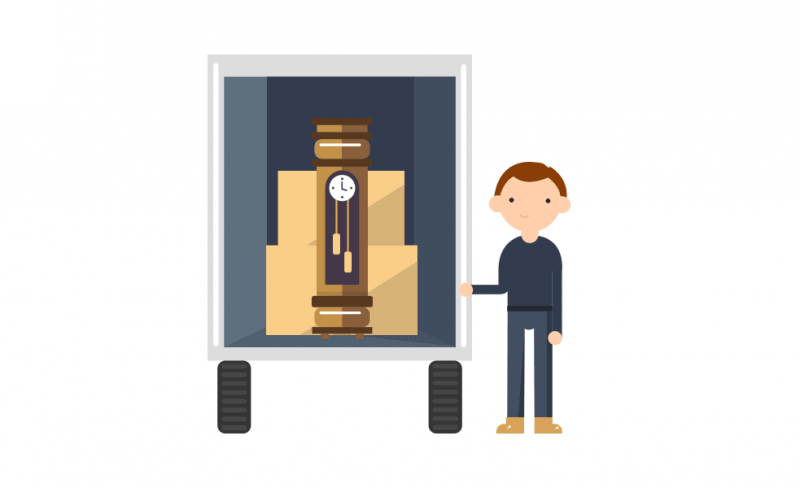 Our experienced team loads and stores your items properly, moves them efficiently, and delivers them safely. The reliable moving services cut down on extra expenses that come from unexpected shipment hassles. We prioritize prompt deliveries in order to save you the extra costs and headaches of deliveries stuck in warehouses or on trucks. Working with us, you can expect the personalized service that’s typical of a family-owned business. We communicate with you throughout your shipment, offer packing advice, and provide tracking information. You'll get a low rate for your specific shipping needs. We're straightforward and transparent about our competitive rates. Everything went smooth as silk. Pick and delivery was excellent. Nothing was damaged in any way, including very large pictures under glass. Highly recommend.